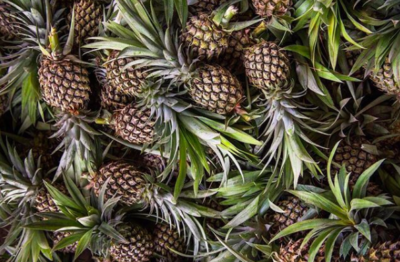 Jill Fraser had been vegan for a while and grew increasingly frustrated, that she couldn’t find a high-end vegan bag, that met her standards in terms of design, quality and sustainability. So in 2009 she finally decided to team up with her partner Milan Lazich to address the problem and make her own line of luxury vegan bags. Both lived in San Francisco and were involved in the local tech scene at the time, so disruption wasn’t new to them. It was clear to Fraser, that the fashion industry needed disruption and a new brand, that’s based on a new set of ethical values. And that brand is Jill Milan today. After coming up with the idea for their ethical line of luxury bags, Frasier and Lazich started hiring designers, developing prototypes and researching factories. 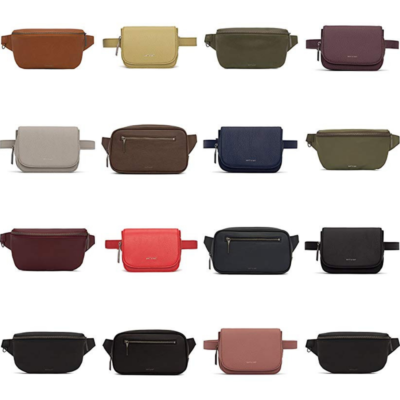 The company is still headquartered in California, where all bags are designed, production however happens in hand-picked workshops and factories in Italy. The bags themselves as well as the metalwork are handmade by local artisans. All clutches are made in Florence. Today Jill Milan mostly sells online and occasionally organizes pop-up stores, where customers can check out the latest creations. While one could think the high quality of the bags, speaks for itself (and it does! ), there’s another reason, why the brand has seen huge success in recent years. 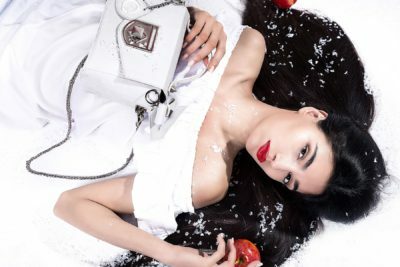 Jill Milan bags have gained a lot of exposure in the media as many celebrities have chosen the vegan luxury clutches and bags to accompany them to various red carpet events all over the world. It is safe to say, that Jill Milan is a celebrity favorite when it comes to vegan bags. Frasier has contacts in Los Angeles, who work with stylists and help to get the bags distributed among celebrities. She has noticed a direct correlation between red carpet appearances and sales. So who are Jill Milan’s most notable fans? We’ve put together a little overview! The list of stars, who have been spotted with Jill Milan bags over the years is long. 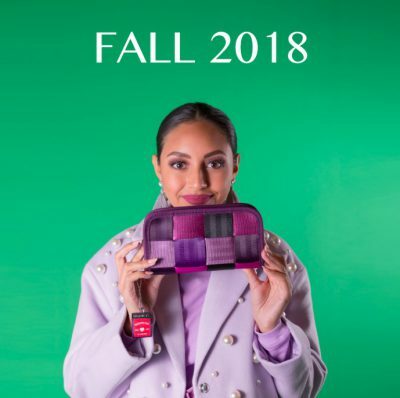 Too long for this blogpost, but luckily Jill Milan has the full list on their website, so you can always stay up to date and be sure to know who your latest “famous bag sister” is. While lots of celebrities love their Jill Milan bags, the bulk of the brands’ business is local. Jill Frasier notes, that while most day-bag customers are actually vegan, evening-bag customers mostly are not and appreciate the bags’ aesthetic appeal before it’s ethical message. While the clutches are a hit on the red carpets of the world, “regular” customers appreciate Jill Milan’s practical line of bucket bags. Generally speaking, the Jill Milan style is classic and minimalist and perfectly suited for urban women with busy schedules, who are looking for that special something in a bag. 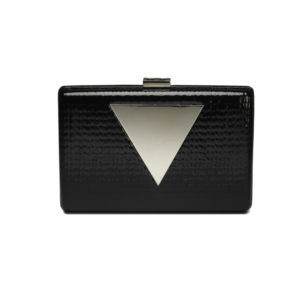 Jill Milan bags and clutches can be bought online in the brand’s webshop and ship internationally. Hi! 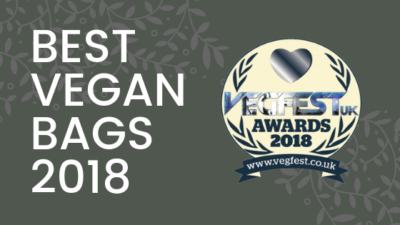 I'm Kathrin and I want to introduce you to the world of vegan designer bags! I write about trends, bags and designers, that use cruelty-free materials. Thank you for mentioning us. Jill Milan actually works with four different designers, including celebrity stylist, Laura Spinella.